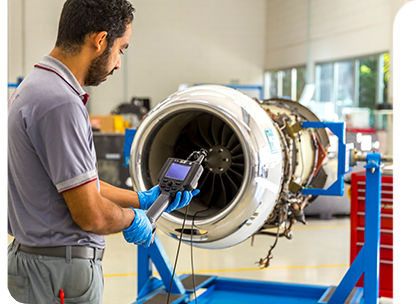 Experience, credibility, and safety are essential factors when it comes to the maintenance of your aircraft and you can be sure you are getting them with our services. 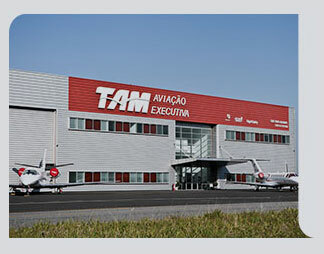 We have a team of highly qualified engineers and technicians, certifications with the main aviation bodies worldwide, in addition to the infrastructure and experience necessary to take your aircraft and perform any type of repair, with the quality that only those who really understand aviation in Brazil can offer. 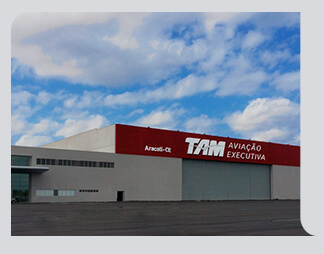 We have the largest executive aircraft maintenance center in Latin America, with hangars in Aracati/CE, Belo Horizonte/MG, and Jundiaí/SP, the latter being Cessna's largest authorized center outside the US, with an area of 20,000 m2. In practice, this translates to an even more diversified service, with guaranteed maintenance and the sale of original parts with more competitive prices to the owners of these models. 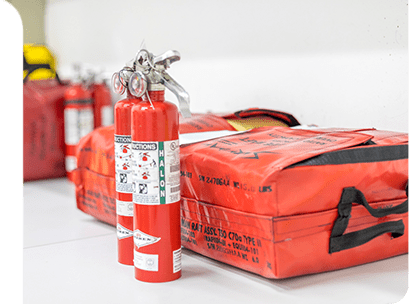 We have certifications from various worldwide civil aviation authorities: ANAC (Brazil), FAA (USA), ANAC-DA (Argentina), DGAC (Chile) and DINAC (Paraguai). 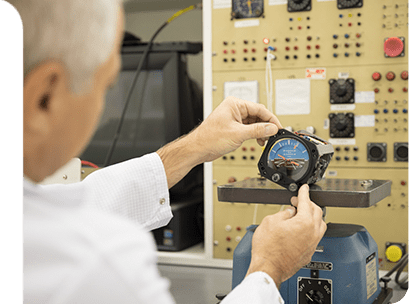 Our team is made up of highly skilled engineers and technicians who are frequently trained through courses with aircraft, engine, and component manufacturers in companies such as: FlightSafety, Honeywell, Collins, Garmin, Universal, Williams, Pratt & Whitney, and others. 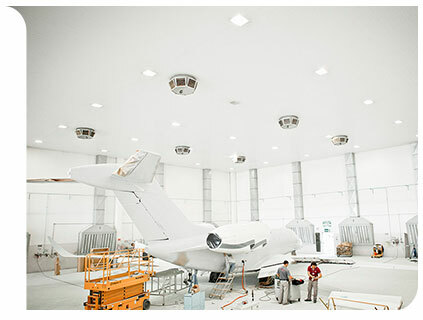 We have extensive experience in customization of interiors and aircraft painting. 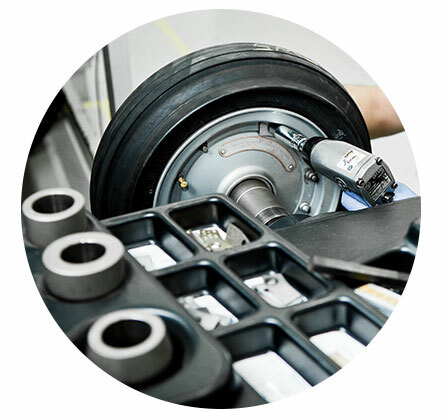 Enables the import of parts and components from Cessna and Honeywell with ease and lower cost. In addition, we have international purchasing and logistics teams that manage imports and AOGs, resulting in shorter aircraft downtime. We have a large amount of spare parts in stock, kept under controlled temperature and humidity conditions. 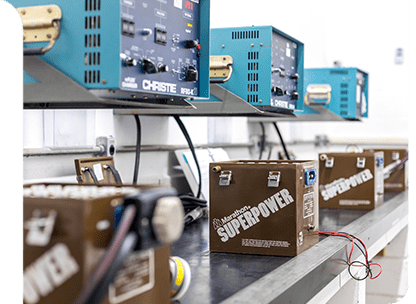 The most critical components are constantly tested and certified so that they are available for immediate use. Leave your aircraft in good hands. 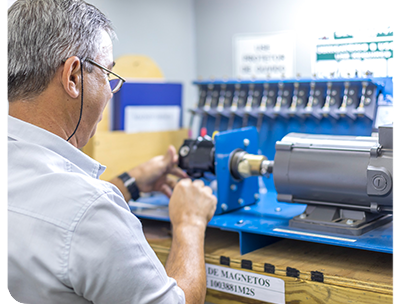 Rely on our team of highly skilled engineers and technicians and over 50 years of experience at the largest executive aircraft maintenance center in Latin America. 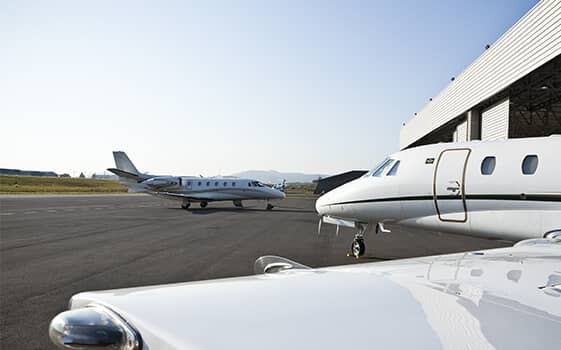 We serve the entire line of Cessna aircraft and some Hawker, Beechcraft, Bombardier, Dassault, Boeing, Airbus, Embraer, Arospatiale, and Sikorsky models. 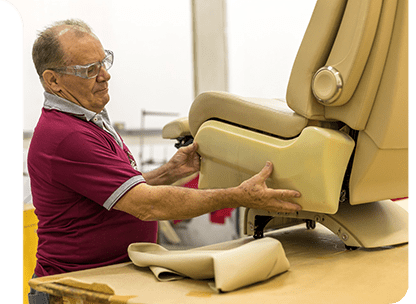 All these services are performed by trained professionals and comply with the most rigorous standards of finish and safety required by the manufacturer. 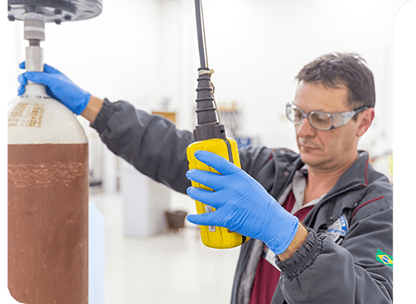 In our garage, we performed hydrostatic tests and checks of the engine fire extinguishing cylinders and APU, in addition to checks of the nitrogen and carbon dioxide cylinders. 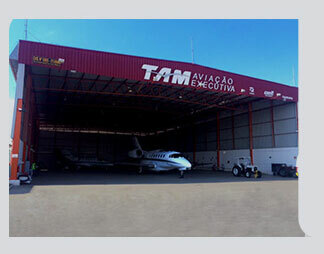 We are authorized by the EAM (Eastern Aero Marine) manufacturer. It is a unit designed to find innovative solutions for airplanes and helicopters in order to provide greater comfort to passengers, in addition to offering avionics modernization solutions that increase the efficiency, accuracy, and safety of operation. 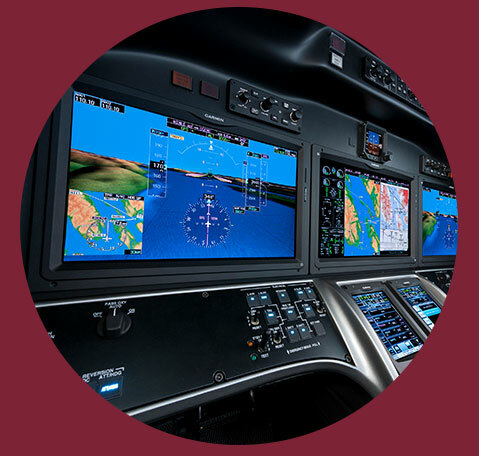 These projects include the installation of avionics (FMS, EGPWS, GPS, CVR, TCAS, stormscope, transponder, and radios), entertainment and comfort equipment (DVD player, outlets, and phones) and also Internet connection. 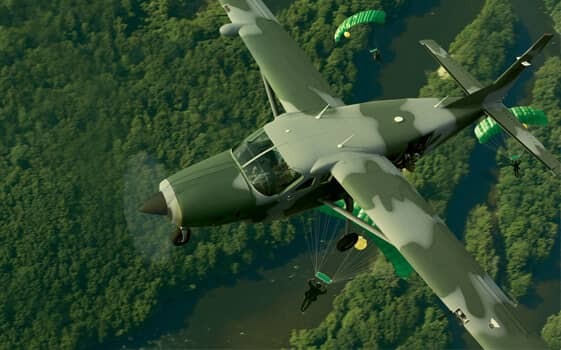 In addition to the projects to optimize the aircraft, the Special Projects team also makes RVSM Certification Flights and obtains authorization letters from ANAC for the aircraft to perform PBN procedures and to be able to operate in RVSM Airspace. With this, we guarantee that our customers have the most advanced and modern options available in aviation, with comfort, convenience, and safety. 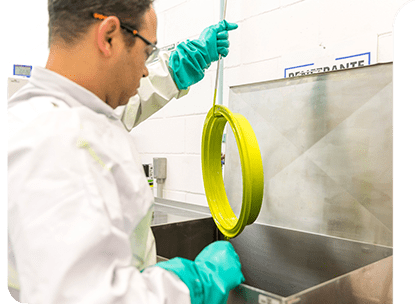 With an experienced purchasing team and consolidated partnerships with the main suppliers in the market, we sell parts in better condition and at more competitive prices.